Planet Parni iz Baku "Natasha, mi prishla!" in buy tickets online. 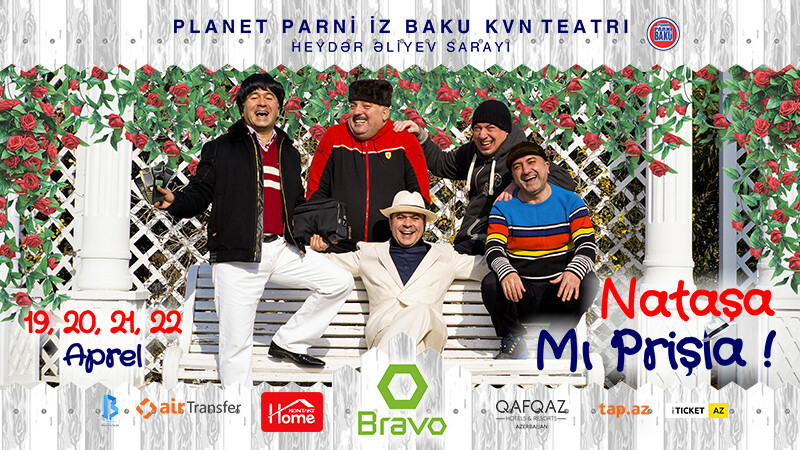 Delivery of tickets for the event Planet Parni iz Baku "Natasha, mi prishla! ".